In the cartoon, Bugs Bunny swallows nitroglycerine and gunpowder, and springs back to life even when he gets flattened by a boulder. But it’s not just Bugs. Experiments suggest that life can’t be destroyed either. 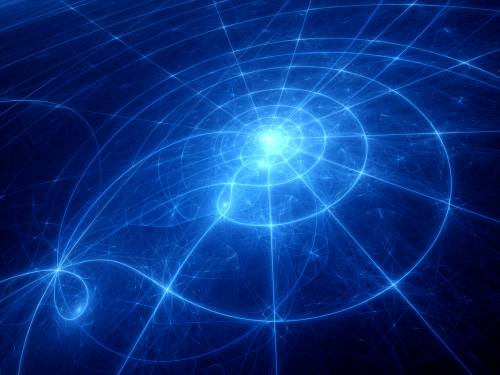 As discussed in Part I, the ‘many-worlds’ interpretation of quantum physics states that there are an infinite number of universes (the ‘multiverse’). 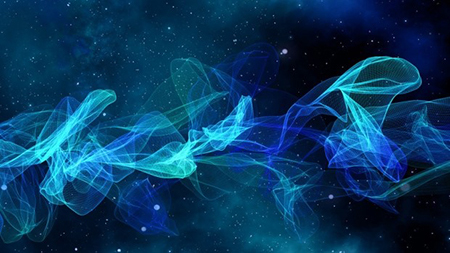 Everything that can possibly happen occurs in some universe. Death doesn’t exist in any real sense in these scenarios since all of them exist simultaneously regardless of what happens in any of them. The ‘Who am I?’ feeling is just a 20-watt fountain of energy operating in the brain. But this energy doesn’t go away at death. One of the surest axioms of science is that energy never dies; it can’t be created or destroyed. Scientists think they can say where life begins and ends. We generally reject the multiple universes of Star Trek as fiction, but it turns out there is more than a morsel of scientific truth in this popular genre. According to Biocentrism, space and time aren’t the hard objects we think, but rather tools our mind uses to put everything together. When bodies die, they do so not in the random billiard-ball matrix but in the inescapable-life matrix. Consider all the days that have passed since the beginning of time. Now stack them like chairs, and seat yourself on the very top. Isn’t it amazing that you just happen to be here now, perched seemingly by chance on the cutting edge of infinity? Science claims it’s a big accident, a one-in-a-gazillion chance. But the mathematical possibility of being on top of infinity — of your consciousness ending — is zero. Imagine existence like a recording. Depending on where the needle is placed you hear a certain song. This is the present; the music, before and after is the past and future. Likewise, every moment endures always. All songs exist simultaneously, although we only experience them piece by piece. Consider, too, everything else that had to happen for us to be here. There are trillions of events, such as the meteor that wiped out the dinosaurs — what if its trajectory had been slightly different? The odds are astronomically against everything happening exactly right. Is it just dumb luck? Being here is no accident. Perhaps Biocentrism is right — the past is simply the spatio-temporal logic of the observer. If the present determines the past as Stephen Hawking and others suggest, then it couldn’t be any other way. In fact, scientists recently published a landmark experiment in Science showing that flipping a switch could retroactively change an event that had already happened in the past. When I bought my house it was run down. My friend Dennis helped me fix it. He’s one of nine children who grew up in a housing project and became a firefighter. When a car went through the ice on the pond, he dove in and pulled a man out of the submerged car. A few years ago he cut a limb off a tall tree. “We’re supposed to be having fun,” I said. “I don’t want to spend the night in the emergency room.” We laughed. A few seconds later the massive branch started to swing and bashed into his head like a ramming-rod. “Dennis!” I yelled as he tumbled through the air. But the only response was a terrifying thump when his body hit the ground. There my best friend was draped over the branch like a rag doll. He had no pulse and wasn’t breathing. He was air-lifted to the hospital. While the alarms were going off on Dennis’ monitors, a nurse called the ICU and pleaded, “We have more LifeFlights on the way and can’t handle him here.” The problem was they couldn’t get housekeeping to change the sheets on the empty ICU bed. Dennis laid in the corner teetering on the edge of life and death. When I told his family the doctors didn’t know if he was going to make it, his 13-year-old son started to sob. It all seemed surreal. As when my sister died, I thought about the 20-watts of energy, and about experiments showing a single particle can pass through two holes at the same time. I knew Dennis was both alive and dead, outside of time. When you lose a loved one, you can’t imagine a happy ending. But consider: you and I, indeed the entire human species could have been wiped out like the Neanderthals a hundred times over. Whether it’s flipping the switch in the Science experiment or falling out a tree, it’s the 20-watts of energy that will experience the result in the multiverse. But by definition, you can’t experience nonexistence (you’ll always seem to be alive, now, on top of time). After Bugs gets blown up, there’s a moment when you think he’s dead. But the show always continues. Likewise, according to Biocentrism, consciousness can’t be extinguished in a timeless, spaceless world. That’s why you’re here despite the preposterous odds against it. Bottom line: you may get flattened now and then, but life can’t be stamped out. Last year, Dennis’ son scored a touchdown at the football game. Dennis and the other parents went wild. Remember, the silly rabbit never dies. 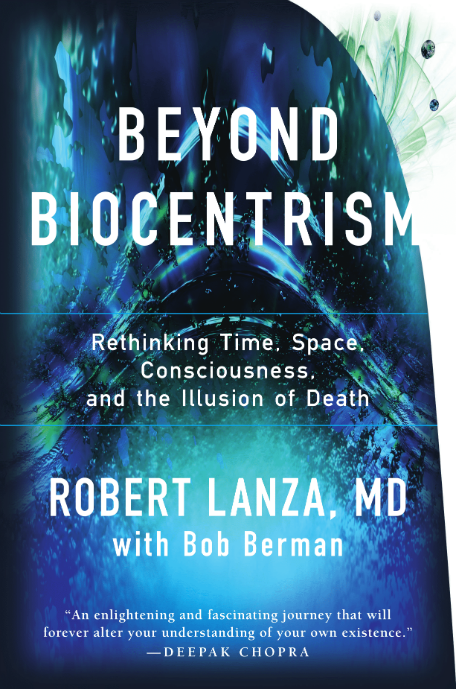 Robert Lanza, MD is author of over two dozen scientific books, including “Biocentrism,” a new book that lays out his theory of everything.